FriendsInGlass.org provides a page for this glass-focused NW studio tour, contact us if your tour wants a page too. featuring glass and other art to enliven your home. 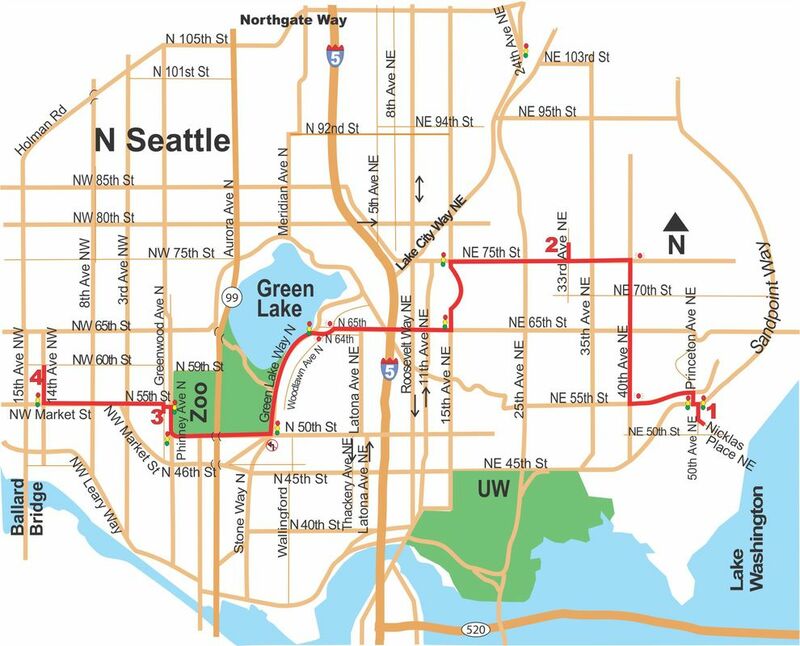 The route shown avoids possible UW game traffic and takes less than half an hour to drive. Contact: Karen Seymour, 206-789-7095, for info such as being a hosting studio (Northgate to Ship Canal area), press releases, or being a sponsor in 2019. Out of area artists should contact one of the host studios before May 2019 about being at their site next year. Gretchen Gacetta: colorful ceramic wall art.